The headline this morning read that FIS is set to buy Worldpay, an E-Commerce payments processor, for $34 billion. For a while now, we know that the payments space has been exuding impressive growth and has often enjoyed obvious institutional sponsorship. So even if more M&A does not come (i.e. 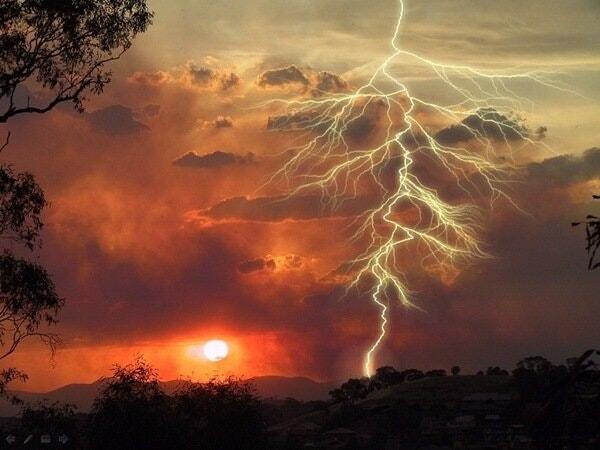 lightning striking twice), we still want to keep our eyes and ears peeled for more ideas. GPN and TSS are two plays, beyond the obvious ones like PYPL and SQ. But turning to Brazil, PagSeguro remains front and center as the hot emerging market payments play. 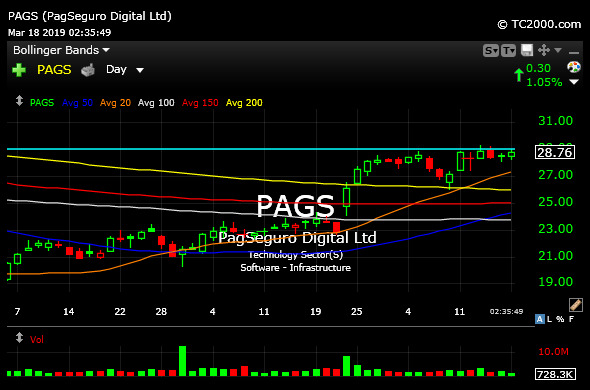 On the PAGS daily chart, below, it should be fairly obvious that bulls need to effectively clear $29 and hold above it to sustain a new upside move. Elsewhere, the broad market looks to be in another backing-and-filling stage after the latest rally. I see nothing yet indicative of a top, though am always flexible. That said, sentient seems far more subdued than euphoric, which should keep bears honest that we are not out of line on the long side, just yet.